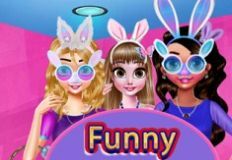 We are happy to be able to offer to you more and more new and fun games and we invite you to join us and explore each game that we have for you at every hour of the day and night. 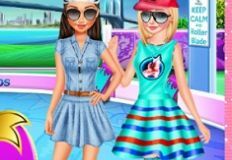 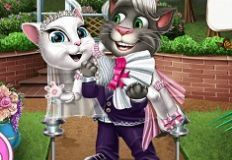 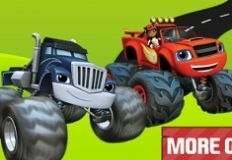 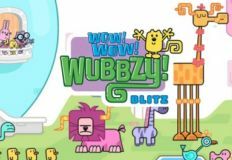 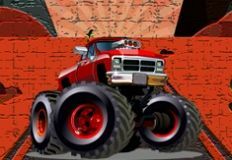 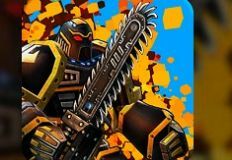 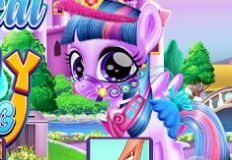 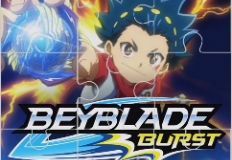 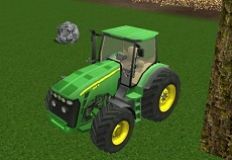 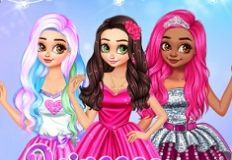 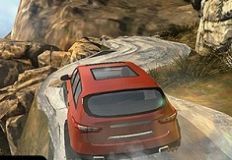 Games-kids.com is more than happy to be able to offer you new and fun games and today we have for you a lot of the games that we are certain you will love. 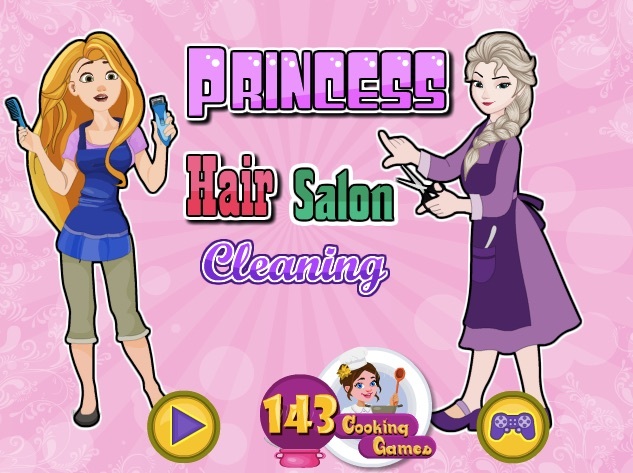 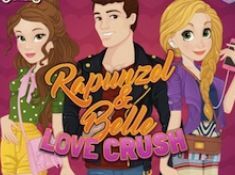 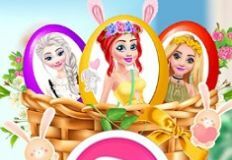 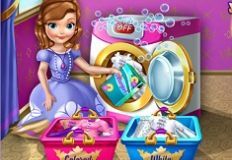 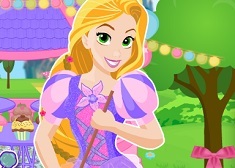 This new and fun online game is with your friend Rapunzel, a game in which she wants you to join her and give her a hand with some spring cleanings. 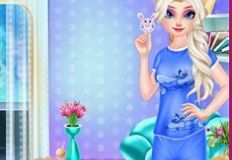 Rapunzel has decided to clean her wardrobe and to put the spring clothes and accessories in it. 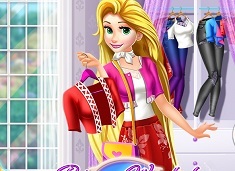 She wants you to help her sort the clothes and after that move further in the game and help her arrange them in the closet. 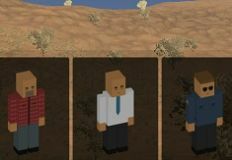 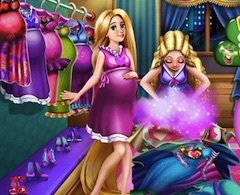 You will have to click on the clothes that you see that are highlighted and put them in the basket . 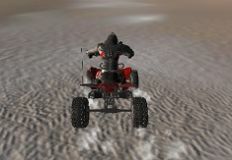 Try to grab as many clothing objects, accessories and shoes and you can, before the time to run up. 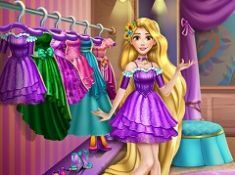 After you are done selecting them, you will have to follow Rapunzelâ€™s instructions and place them in the wardrobe. 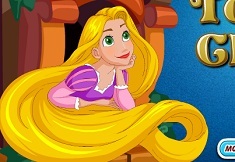 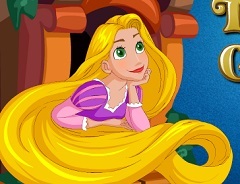 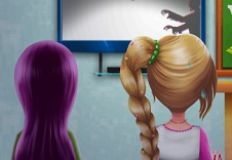 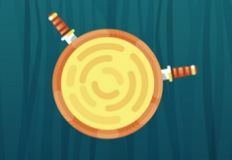 Come and play this new and fun game with Rapunzel and have a lot of fun, here on games-kids.com!